Every day more of our military service men and women return home from facing a reality that many people in the United States are not able to comprehend. Proud to serve their country but glad to be home with family. our military personnel return to the realities of life that we have taken for granted and are thankful they are there to defend and protect. Although pale in comparison to the duties and responsibilities they have had while away, these men and women are happy to be back to the daily grind of mowing the lawn, getting the kids to their various activities and trying to balance the family check book after finding out their absence did not fair very well on the family car. Knowing there are car dealerships wanting to say, ‘thanks for your service’ with military auto loans in Clinton can be very reassuring. 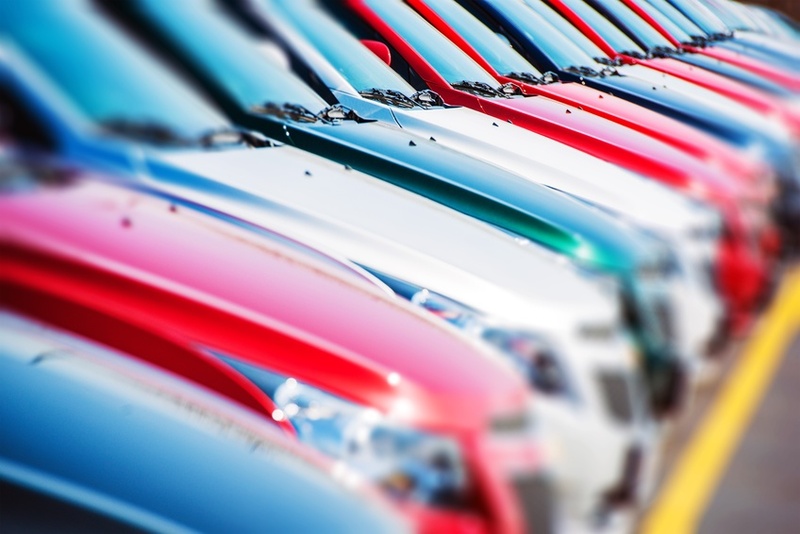 Finding a vehicle dealership with a large variety of quality pre-owned cars, trucks, vans and SUV’s at a wide range of affordable prices is a benefit to anyone looking to purchase their first or next vehicle. Finding one that specializes in providing financing options to our countries veterans and serving military personnel is a bonus. With on application an experienced car dealer financial team can solicit a large number of banks and financial institutions. By understanding the finer points of the military pay scale, these lenders will be able to provide the best terms and rates possible while staying within budget and regardless of past credit history. For more information regarding the ease of obtaining military car loans in Clinton, stop in to see us or give us a call today at Expert Auto, (866)429-0970. We thank you for your service with the quality of service you deserve.